Jean Béliveau was a great leader, a gentleman and arguably the greatest ambassador Hockey has ever known. 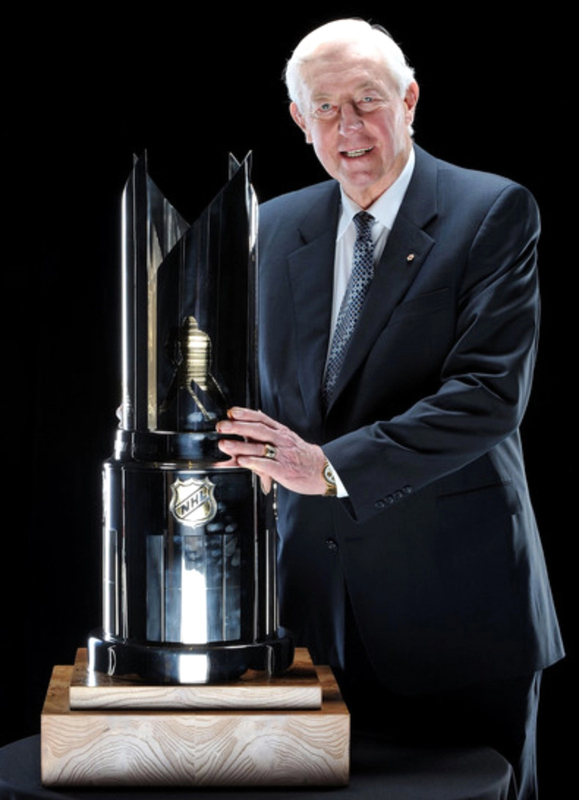 His glorious career of 20 seasons with the Montreal Canadiens, from 1950 to 1971, was highlighted by 10 Stanley Cup Championships, including five consecutive ones from 1956 to 1960. 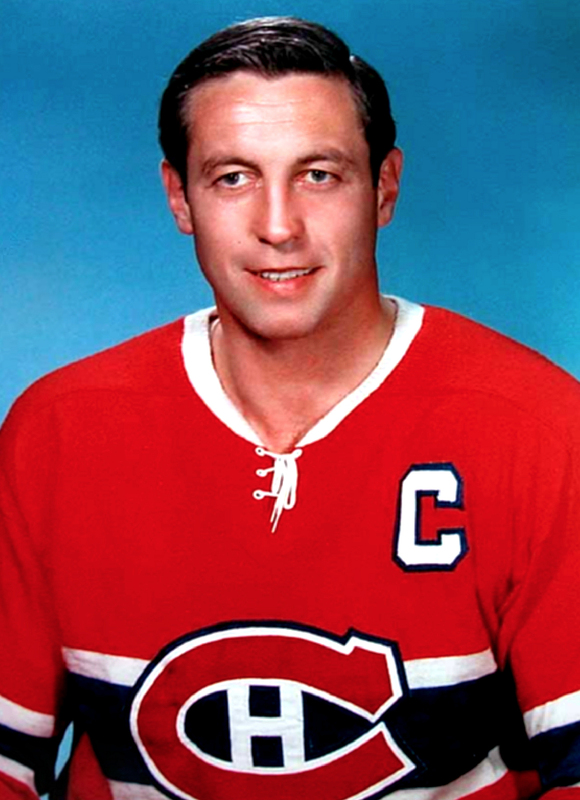 Béliveau is widely regarded as one of the ten greatest NHL players of all time. 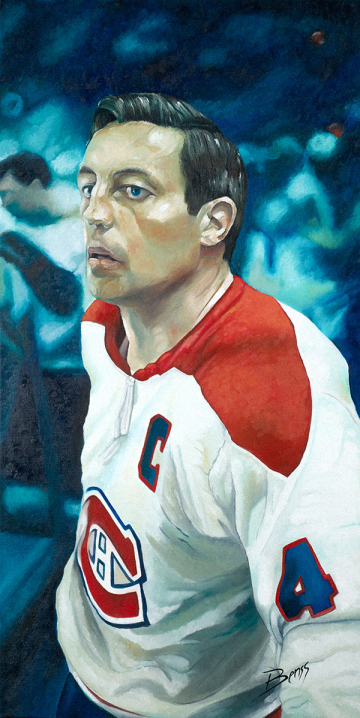 To honor and remember his overall presence, dedication, and accomplishment in the NHL, I painted this exclusive art to own, for the millions of hockey fans who followed Jean Béliveau life and career. I have to say that it’s one of my best paintings yet. It has some mesmerizing effect on everyone that got close to it.